Sega game is now available for sale in the Nintendo eShop. 3D Thunder Blade was originally released in 1987. 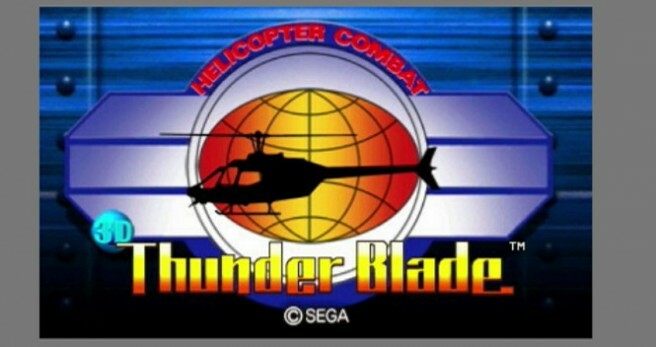 In 3D Thunder Blade players control a helicopter and use guns and missiles to destry enemy vehicles while flying between buildings, caves and into enemy bases.